ATLANTA —The NAACP Georgia State Conference President Phyllis T. Blake filed complaints with the State Board of Elections for possible voter suppression tactics regarding malfunctions of the touch screen machines in Bartow, Cobb, Henry and Dodge Counties. 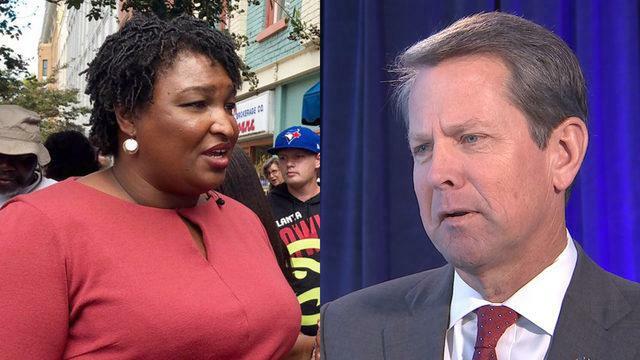 The Georgia NAACP has received complaints from several voters on touch screen irregularities when attempting to select Stacey Abrams as their choice for governor – the machines instead chose Secretary of State Brian Kemp. In other instances, machines showed ballots being cast before any the person actually voted. According to reports from eye witnesses to NAACP officials, this has occurred in at least four counties in Georgia including Bartow, Dodge, Cobb, and Henry Counties. Yesterday the NAACP filed complaints with both Bartow and Dodge County’s Board of Elections and this morning filed complaints in both Cobb, and Henry counties. The NAACP is a non-partisan organization, and we want to ensure that each voter is able to cast their ballot for their candidate of choice.